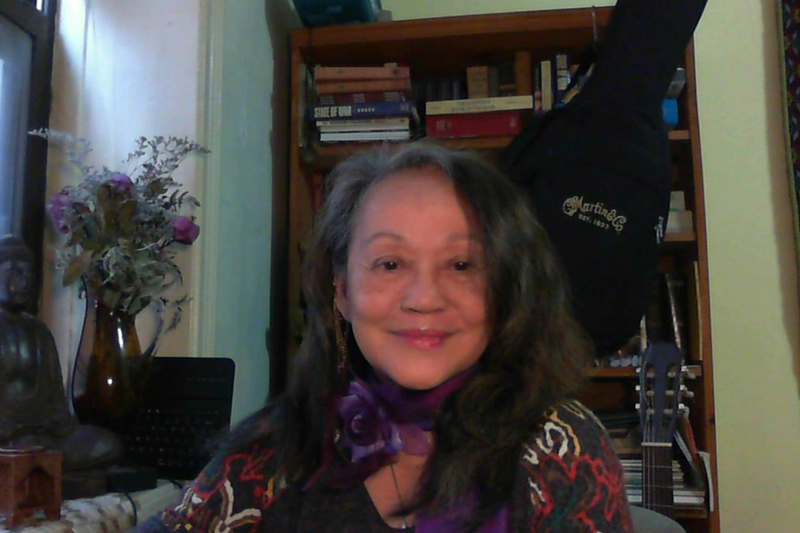 Ninotchka Rosca is a writer, Philippine-born but New York-resident. She has authored and co-authored nine books. Her first novel, “State of War,” is considered a classic of Philippine literature and is taught in literature classes in the Philippines. Her second novel, “Twice Blessed,” won the American Book Award. She is an indefatigable organizer of women for women’s rights and currently works with AF3IRM.